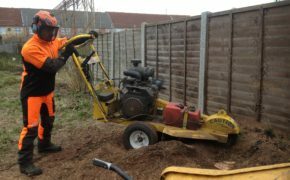 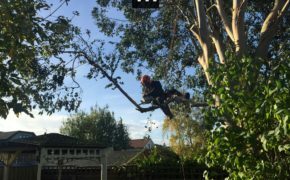 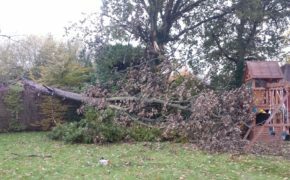 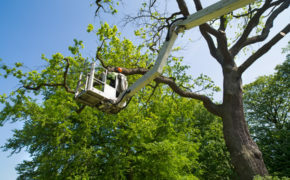 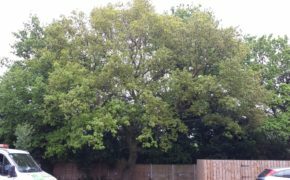 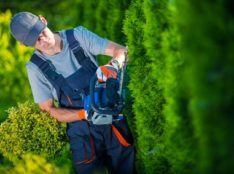 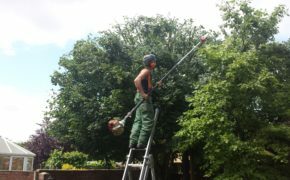 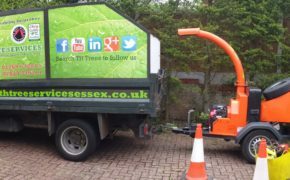 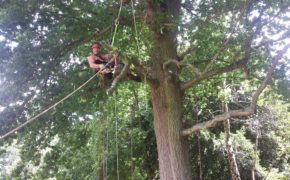 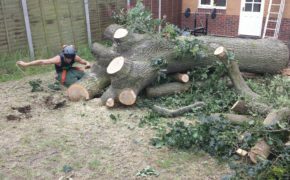 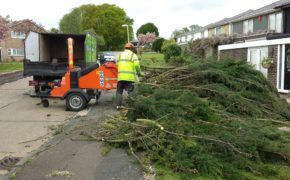 We offer professional domestic and commercial tree services covering Basildon, Brentwood, Chelmsford and Southend in Essex. 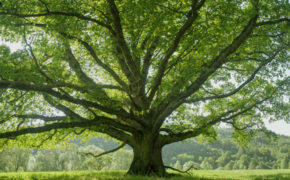 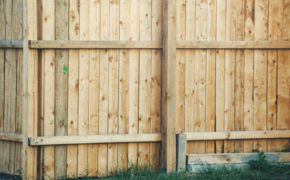 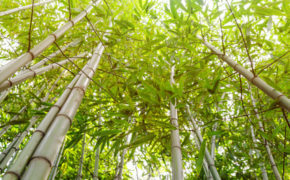 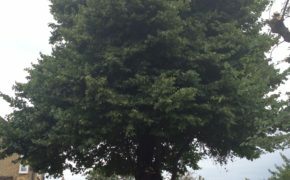 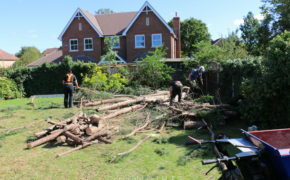 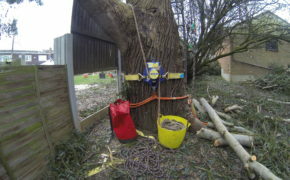 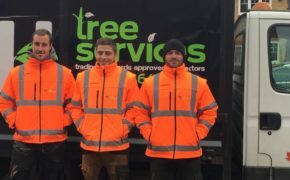 Find out more about our Trading Standards approved tree services using the links below and get in touch for one of the most competitive quotes you’ll find in Essex. 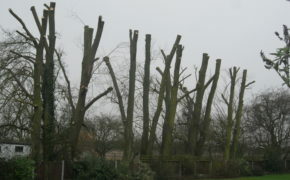 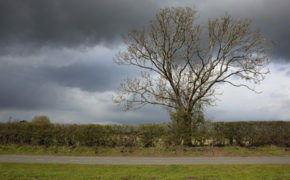 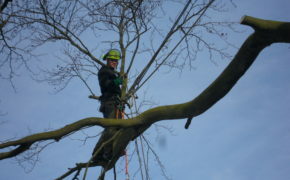 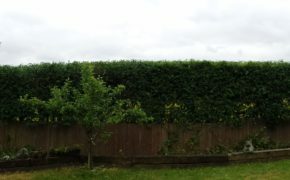 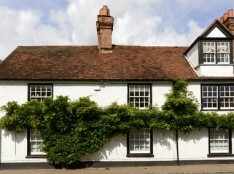 For a cost effective service in ivy removal Essex wide give our qualified tree surgeons a call on 01268 642814….